Your Partner for Excellence in Accreditation Education, Compounding, and Patient Care. Are you looking for a consultant to partner with your organization in order to achieve or maintain your URAC, ACHC, PCAB or other accreditation, assist with preparation for Board of Pharmacy Inspections, staff development, policy and procedure development, performance improvement program development or your other clinical pharmacy needs? As Clinical Pharmacy Partners, our goal is to partner with you to achieve the individualized goals of your organization. Please meet our consulting team and let us know how we can help you with your pharmacy and accreditation needs. We want to be your partner in excellence in infusion, clinical pharmacy, patient care and accreditation. Let Clinical Pharmacy Partners work with you to put the complex pieces together to successfully achieve your pharmacy’s goals! Clinical Pharmacy Partners will consult with your pharmacy team to find the missing pieces to your puzzle. We will consult with you to improve most aspects of your pharmacy practice. We also consult with you in designing and optimizing your pharmacy program to best meet your desired professional goals.  ACHC - Accreditation Commission for Healthcare. PCAB - Sterile and Non-Sterile Compounding. CPPA - Center for Pharamcy Practice Accreditation. TJC - The Joint Commission. HQAA - Healthcare Quality Association on Accreditation. Clinical Pharmacy Partners was formed by two experienced clinical pharmacists. Together we have over 40 years of pharmacy experience and worked in every type of pharmacy practice. One of the most important aspects of pharmacy is the care of the patient. For the past 2 years, Brenda and Kevn have had the unique opportunity to experience “life on the other end of the tubing”. Brenda required a central line with daily infusions and Kevn has become a care partner. Together they have learned the challenges faced by patients and the skills needed for success. This very unique perspective has allowed them to create patient focused teaching materials and teach both patients and clinicians to manage patients, write policies and assess the care provided from a patient focused point of view. This first hand experience has greatly enhanced their own clinical practices and formed the basis for multiple presentations and publications including a feature in Infusion (NHIA) on the lessons they learned. We want to be your partner to put together all the pieces of your puzzle and maximize your pharmacy's success!